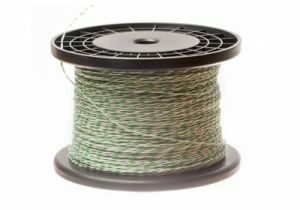 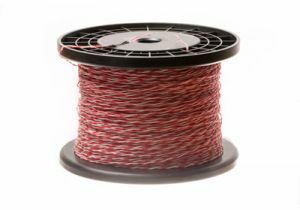 ShowMeCables offers a wide variety of cross connect wire options. 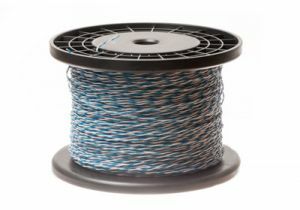 Compatible with both Cat3 and Cat5e, these cables support 66/110 blocks. 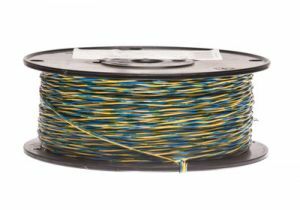 Color-coded for easy organization, our telephone cable is ready to ship today.